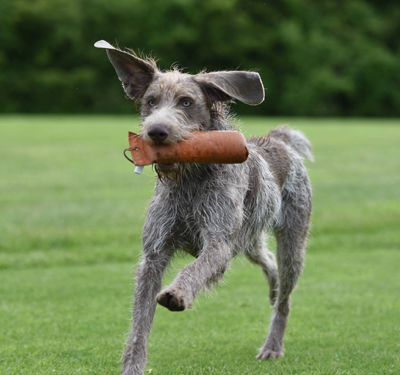 The Slovakian Rough Haired Pointer Club are dedicated to promoting the breed as a working gundog. Our most popular event in the calendar is our annual Gundog Working Test, usually held in August on the beautiful Balcombe Estate in Kent. However we hope to provide varying levels of training and related field events throughout the year, all of which will of course give priority to club members and owners of Slovaks. If you and your Slovak would like to help out at one of the Game Fairs then Check out these dates. 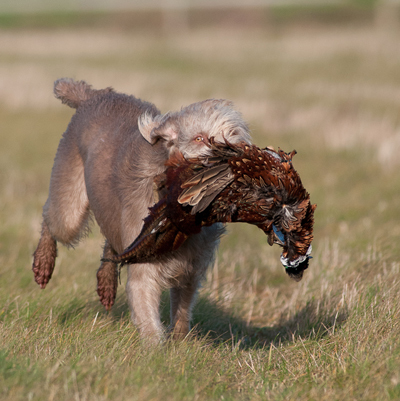 We will be starting off the season with a gundog ‘shot over’ training day, a super experience for learning to work the wind, macro and ground treatment, residual and false points, the steadiness on point, the flush and sit to shot followed of course with the ultimate retrieve. 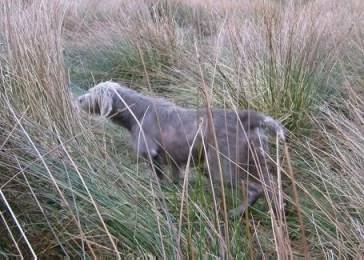 At the end of the shooting season we have exclusive access to shooting grounds and we will be running dogs through the covers, which is excellent for steadiness, scenting and pointing ability. We also hope to run a spring pointing training day for those wanting that extra practice prior to entering a test. Please be aware that these kind of days are always subject to crops and the British weather. 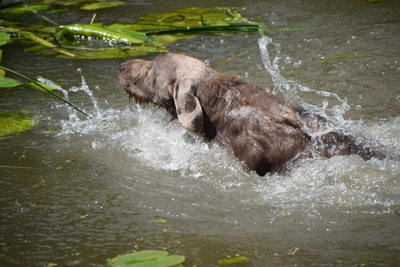 Later on in the summer we will be running a water training day catering for; non-swimmers, intermediate and those dogs who are experienced but whose handlers wish to brush up on their skills. Somewhere in between we plan to hold a tracking day and possibly a retrieving challenge. All our training days will be accompanied by experts in their field, experienced breed and HPR trainers together with Kennel Club approved Field Trial Panel judges wherever possible. They are of course covered by Kennel Club insurance, certified first aiders, fire marshalls and run under our health and safety, fire & risk assessments and method statements. As is normal, we are always looking for volunteers and stewards to help with dummy throwing and launchers etc and if you fancy becoming an official volunteer please contact the secretary. Remember to check back regularly to our page when visiting the website.